Now Available! Christian Louboutin Luminous Ink Liner | Top Beauty Blog in the Philippines covering Makeup Reviews, Swatches, Skincare and More! 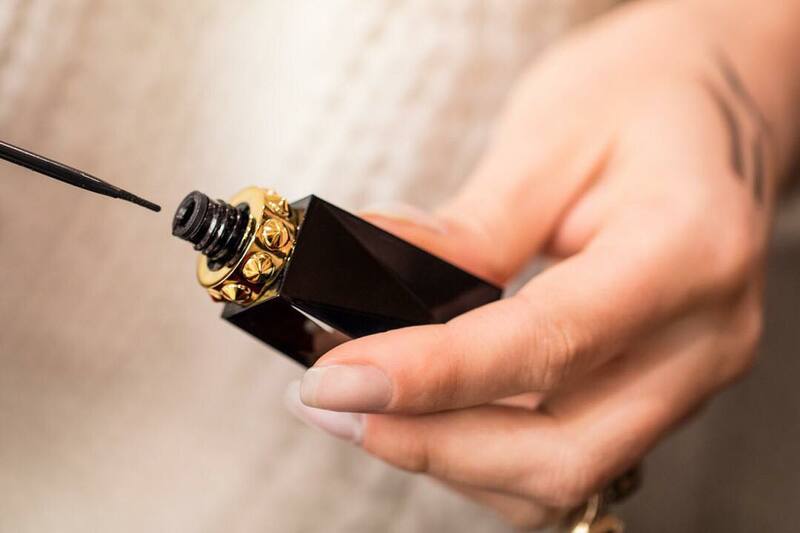 Christian Louboutin Luminous Ink Liner – an intense, glossy eyeliner that’s inspired by patent leather—a brilliant leather iconic to the house of Louboutin is now available online at Sephora! Luminous Ink Liner draws on highly pigmented ink to give eyes a glossy sheen, while lining them with intensity. Its soft and flexible texture ensures that the formula applies expertly—without smudging or smearing—for all-day wear. This product look amazing :)!!! Oh wowzie this looks sooooo luxurious!